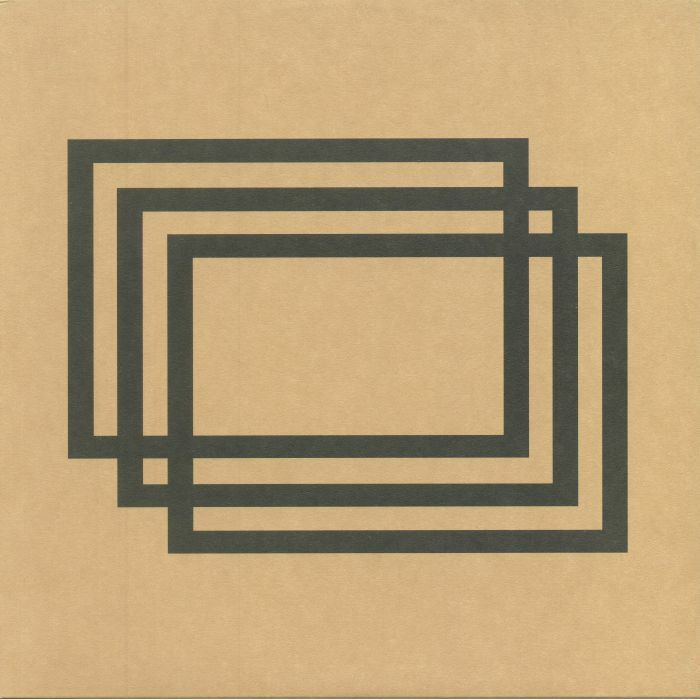 DEEPCHORD/FLUXION present TRANSFORMATIONS Accumulate EP vinyl at Juno Records. Long-serving producer Fluxion has decided to re-launch his Vibrant Music imprint, a label specializing in dub techno and ambient explorations that previously ceased operations in 2005. 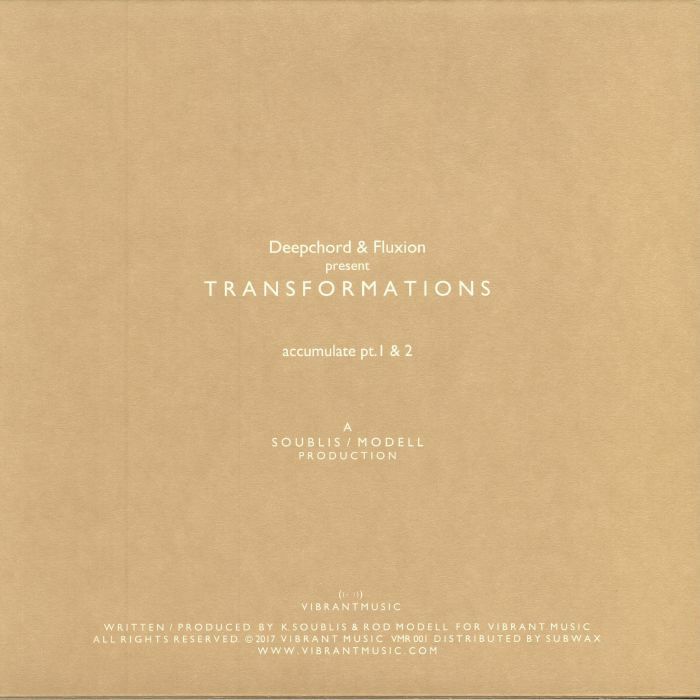 Fittingly, he's saved something special for the relaunch 12": a collaboration with Detroit dub techno don Rod "Deepchord" Modell as Transformations. 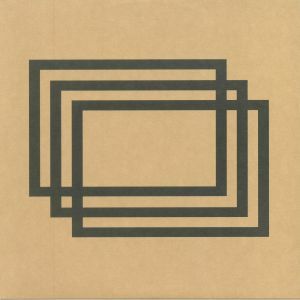 The two-part "Accumulate" draws on the best of both producers' styles, delivering melodious, warm, hypnotic and spacey techno whose dub influences bubble away in the background without ever taking over. Rodell's ability to subtly tweak and transform dubbed-out melodic loops and hazy sonic textures is explored in greater detail on side B's "Part 2" version, which also boasts a heavier bassline and sturdier, kick-drum-driven percussion.